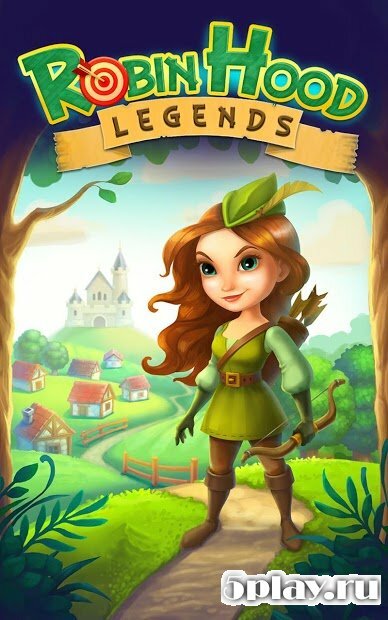 Robin Hood Legends – A Merge 3 Puzzle Game - puzzle game with gameplay similar to the game 2048 and projects in the style of "three in a row. 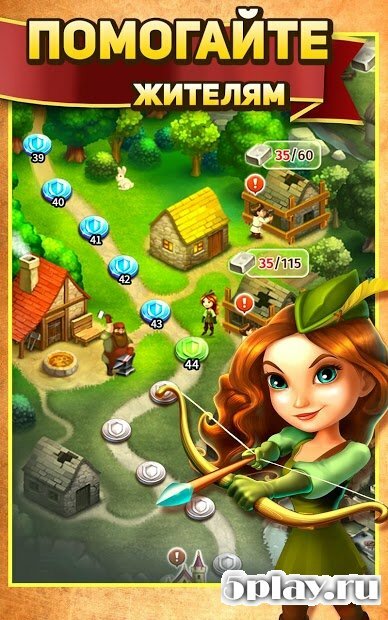 The plot revolves around a famous patron of the poor of Sherwood forest - Robin hood. 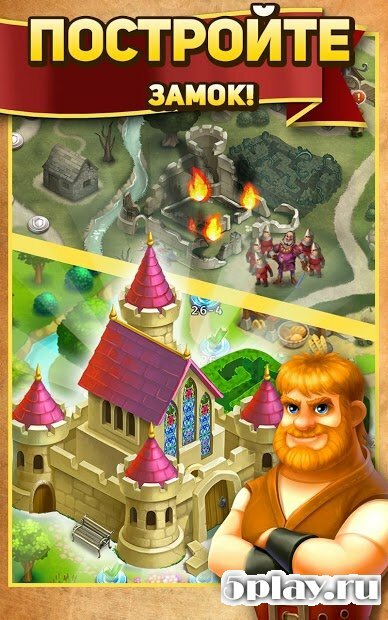 He must help the villagers to get rid of a bad Sheriff and his pasnicu, constantly robbing ordinary people. 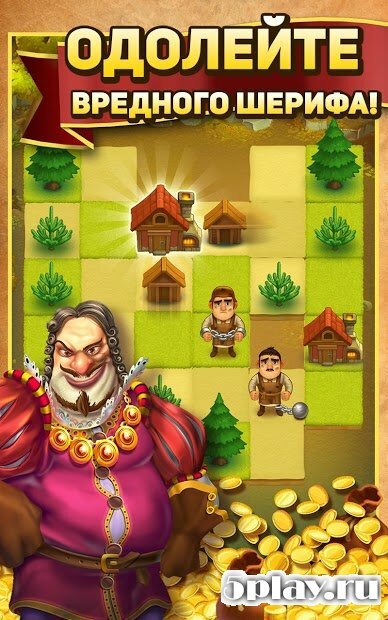 To do this, the user will need to combine the same objects on a playing field by getting new objects. All this will help to rebuild the village and reclaim her living in the people peace and happiness.